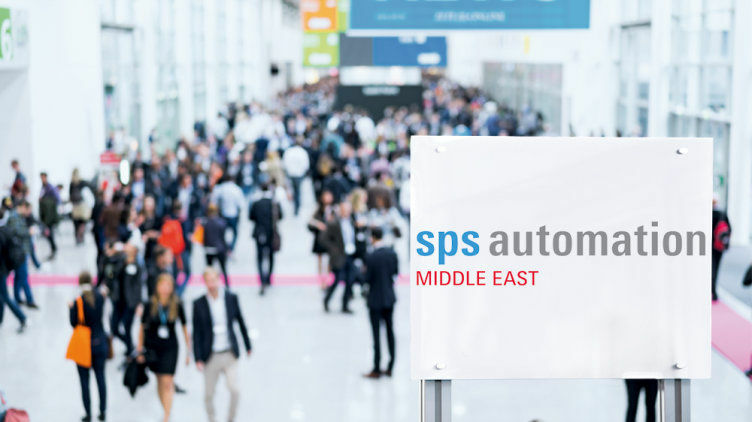 From 18-19 September 2018, Pilz will be at SPS Automation MIDDLE EAST in Dubai on Stand B12. Take advantage of this opportunity and learn about innovative solutions for your automation tasks from our experts! SPS IPC Drives is Europe's leading exhibition for electrical automation and now has 5 exhibitions around the world. This year SPS Automation MIDDLE EAST - for industrial and building automation - is celebrating its premiere in the Festival Arena in Dubai. The two-day exhibition with accompanying conference will unite all aspects and application areas from automation under one roof. We look forward to meeting you at SPS Automation Middle East 2018! Arrange a personal appointment for a consultation! Take advantage of the opportunity to make an appointment before the exhibition for your personal meeting with our safety experts. Just write to us, telling us what time you would like to meet! Please just ask and we will gladly send you a free ticket. Act now to secure an appointment & free exhibition entry vouchers! Driven by our vision "The Spirit of Safety", we use our automation solutions to create safety for man, machine and the environment. Our offer extends from sensor technology and control and drive technology all the way to services relating to automation and machinery safety. At SPS Automation MIDDLE EAST we will be showcasing our range of products and solutions for safe automation. Get to know which industries our products and solutions are being used in before the exhibition! 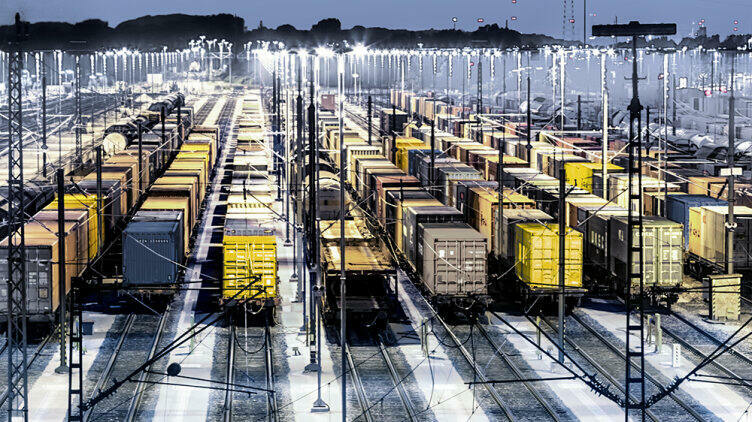 Automation is now a crucial part of logistics. The faster the goods leave the warehouse, the better. Time is also money in container transport – short loading and unloading times save money. 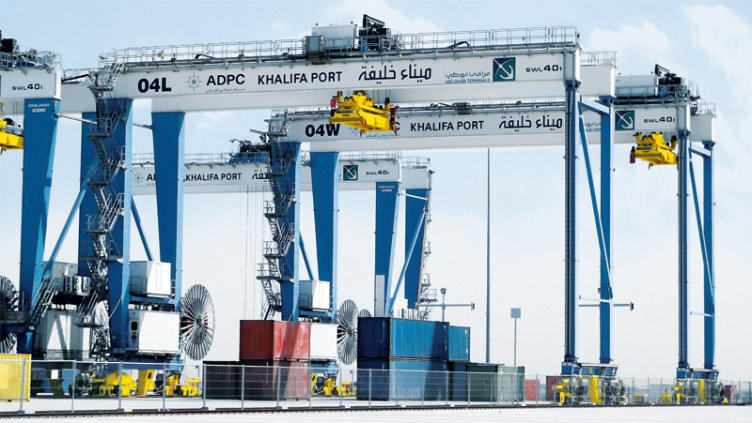 Khalifa Port in the Emirate of Abu Dhabi shows how intelligent handling can minimise waiting times for freight and container ships. The automation system PSS 4000 from Pilz has proven itself in the industrial environment and is used here. In sections of the port operation it provides efficient, automated processes and guarantees that man and machine work together safely under extreme climatic conditions. Our experts are happy to work with you to develop solutions for your individual requirements in the area of logistics and transport! 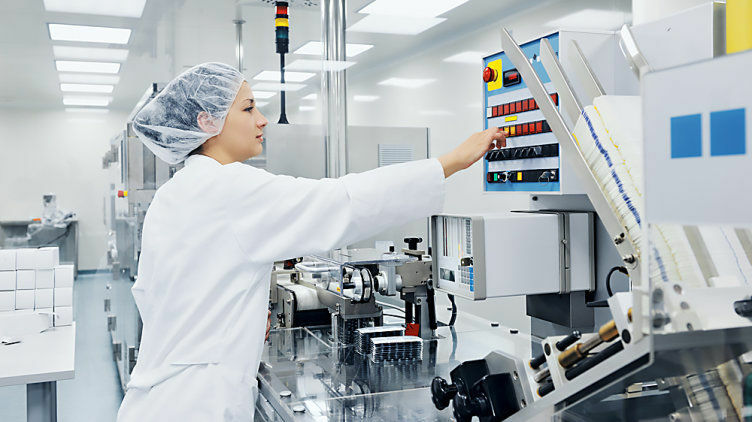 Pilz can also offer expertise in process automation. 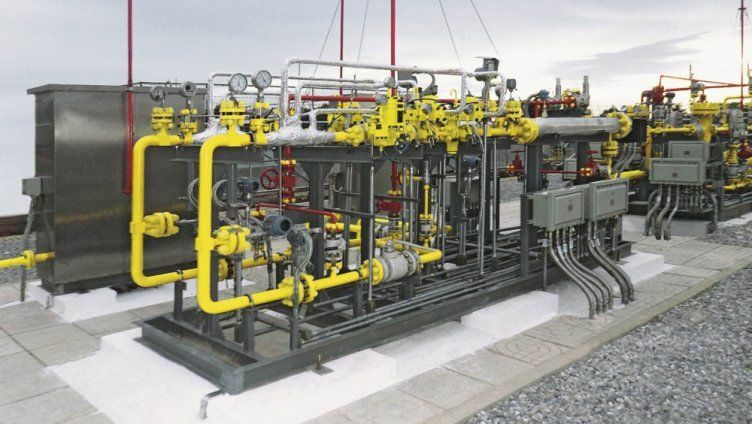 That's how the automation system PSS 4000 monitors the largely automated operation of the 2,500 kilometre gas pipeline from Myanmar to China. In the 14 compressor and control stations along the route, the automation system is responsible for safe process control and functional safety in accordance with SIL 3. At the same time, PSS 4000 also combines automation and safety tasks in one system. Do you also face challenges in the area of process automation? Our experts would be pleased to offer personal consultation at SPS Automation MIDDLE EAST! Special ingredients or production tools require special care: We rely on effective machine safety and support your work with toxic or hazardous substances.